Dental lasers are playing an increasingly important role in periodontology, providing highly effective treatments for procedures such as periodontal osseous surgery, gingivoplasty, gum pigmentation removal, crown lengthening, and more. 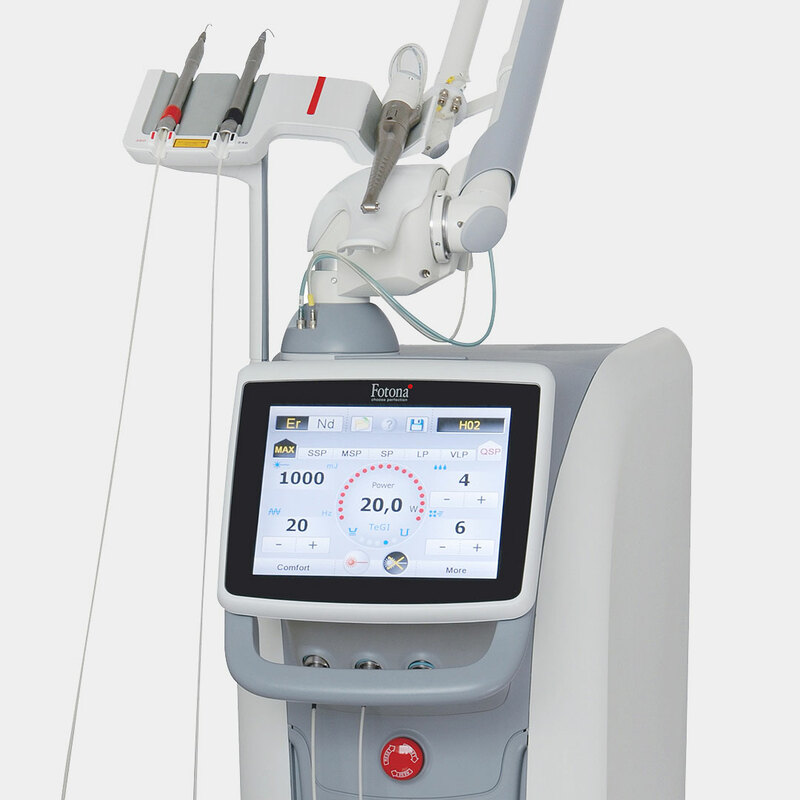 Fotona’s dual-wavelength Er:YAG and Nd:YAG dental lasers are the perfect tools for performing the widest variety of laser-assisted periodontal procedures in a minimally invasive, cost-effective manner. For treating periodontal disease, FDA approved Fotona’s TwinLight® Periodontal Treatment (TPT) is a comprehensive and minimally invasive periodontal therapy incorporating the power of dentistry’s two most effective laser wavelengths: Er:YAG and Nd:YAG. The TwinLight® approach enables wavelength-optimized treatments for periodontal therapy (such as WPT™), which create the optimal conditions for healing periodontal tissues. What’s more, TPT prevents infection and promotes reduction in pocket depths.